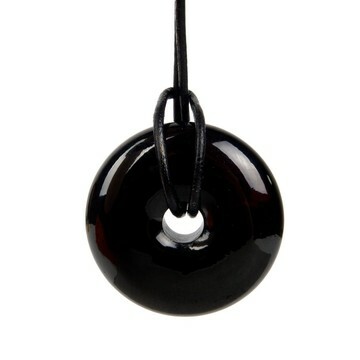 PENDANTS There are 22 products. 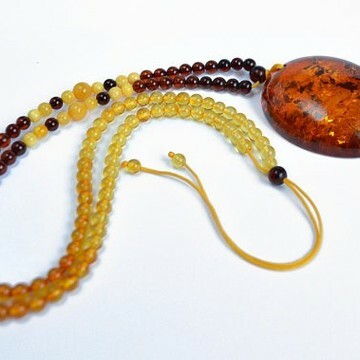 Beautiful Baltic Amber Pendant in Cognac color with shell.Premium quality Hand Made Genuine Baltic AmberColor: cognacStone Size - 51 x 31 x 17 mmPendant length: 5.1 cmTotal Necklace Weight: 20.8 gramsNeck-chain: Multicolored Amber beads - adjustable sizePendants creates great set with our amber rings. 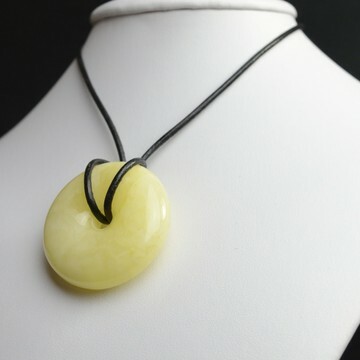 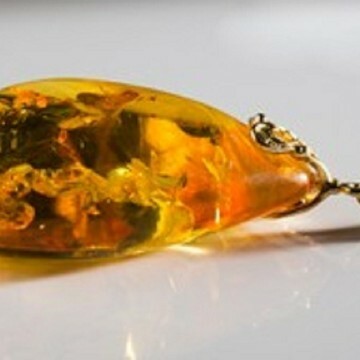 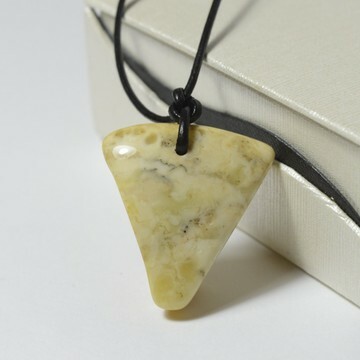 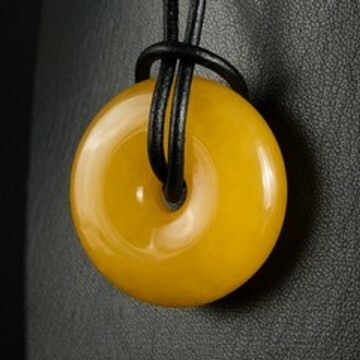 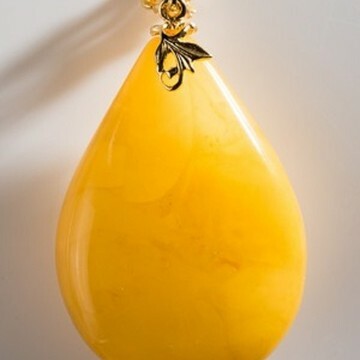 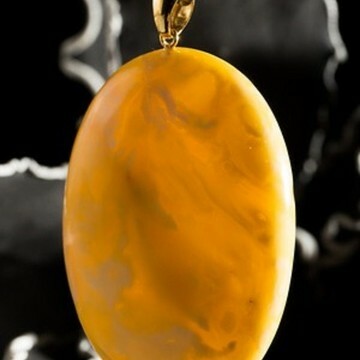 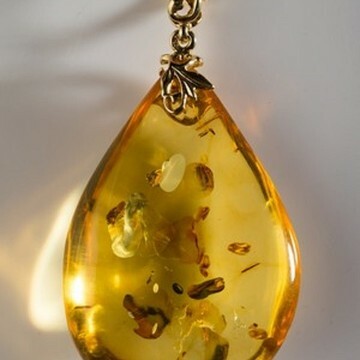 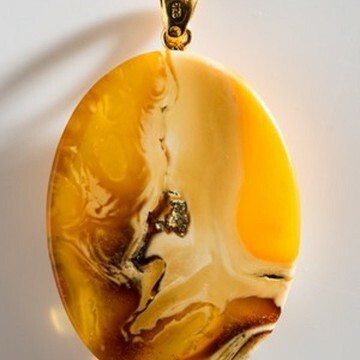 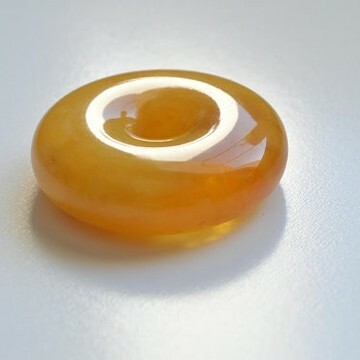 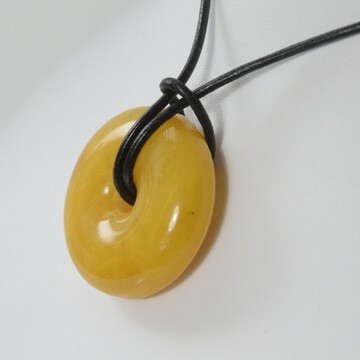 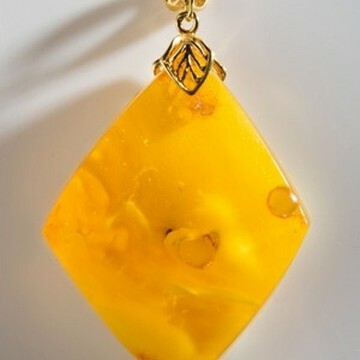 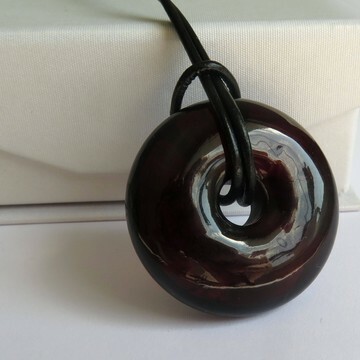 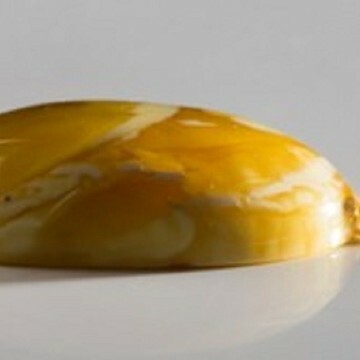 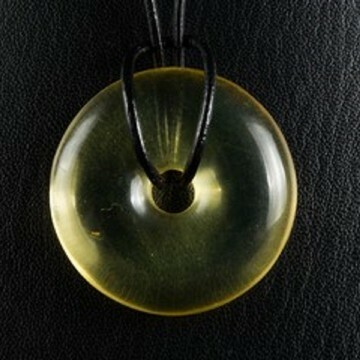 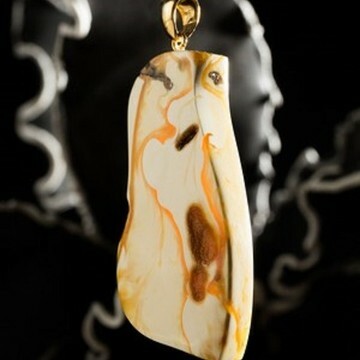 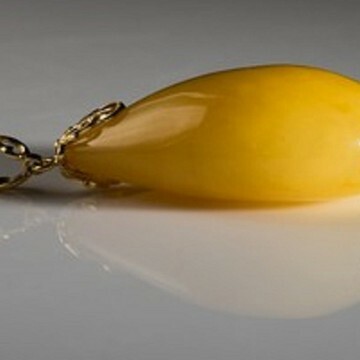 Beautiful Baltic Amber Pendant in Cognac color with shell. 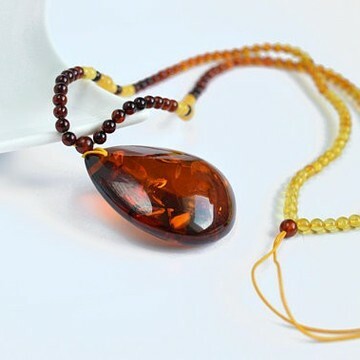 Premium quality Hand Made Genuine Baltic AmberColor: cognacStone Size - 46 x 36 x 13 mmPendant length: 4.6 cmTotal Necklace Weight: 20 gramsNeck-chain: Multicolor Amber beads - adjustable sizePendants creates great set with our amber rings. 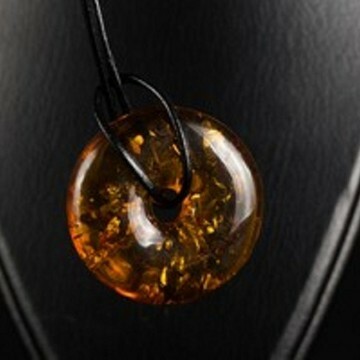 Beautiful Baltic Amber Pendant in Cognac color with shell. 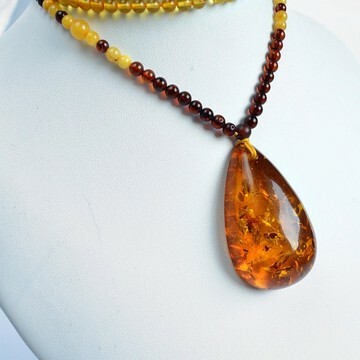 Premium quality Hand Made Genuine Baltic AmberColor: cognacStone Size - 49.5 x 40 x 15 mmPendant length: 4.9 cmTotal Necklace Weight: 22.7 gramsNeck-chain: Multicolor Amber beads - adjustable sizePendants creates great set with our amber rings.